The head of the Press Complaints Commission is set to leave the maligned body to take a top crisis comms agency role - after creating a blueprint for a new press watchdog in the Leveson Inquiry. 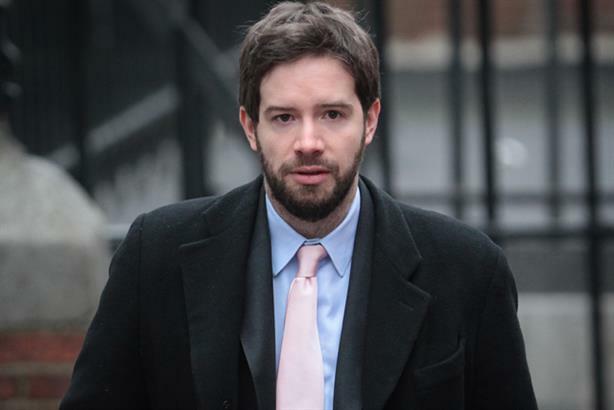 Stephen Abell, who last week called for newspapers to be fined for breaching standards as part of the ongoing judicial inquiry, is joining Pagefield in April as a crisis comms specialist. Abell told PRWeek: 'I made the decision to move from the PCC last year. I've stayed to help the new chairman establish himself here and begin to work on a new-look organisation. The inquiry has seen Abell drawing up plans for a new regulatory body to replace the PCC, which would have the power to investigate allegations over phone hacking, press intrusion and illegal computer hacking, following outrage over the News of the World's alleged phone hacking. Abell has also called for newspapers to be fined for breaching standards, stating that the new PCC will have to 'deal with complaints in a fast, economical way'. Meanwhile, Abell - also known as Stig - has been planning his leap to Pagefield, the corporate comms and public affairs consultancy set up by former ITV and Camelot corporate affairs director Mark Gallagher. He makes the move after ten years at the PCC. It has emerged that the PCC has appointed Michael McManus as its director of transition. McManus has worked as a director at Bell Pottinger, and has been a special adviser in three government departments in the 1990s, and from 1995 to 2000 was head of Edward Heath's private office. Abell will lead the agency's new crisis and issues management service, joining advisory board director Sir Christopher Meyer, who is a former chairman of the PCC. At the Leveson Inquiry, victims of alleged press harassment including Kate and Gerry McCann, Sienna Miller and JK Rowling all gave evidence saying the body had failed to protect them.